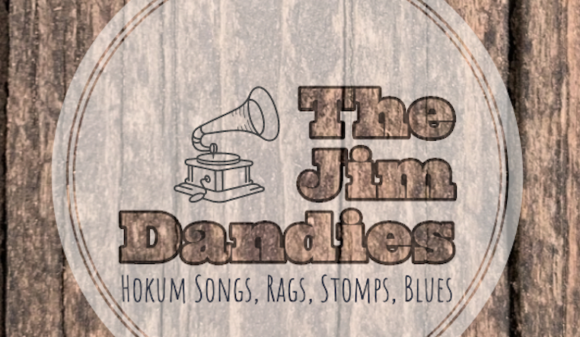 The Jim Dandies are an Italian based ensemble specialized in lowdown jazz, bawdy & hokum blues and early American Roots from the late 1800’s to the 1930’s. 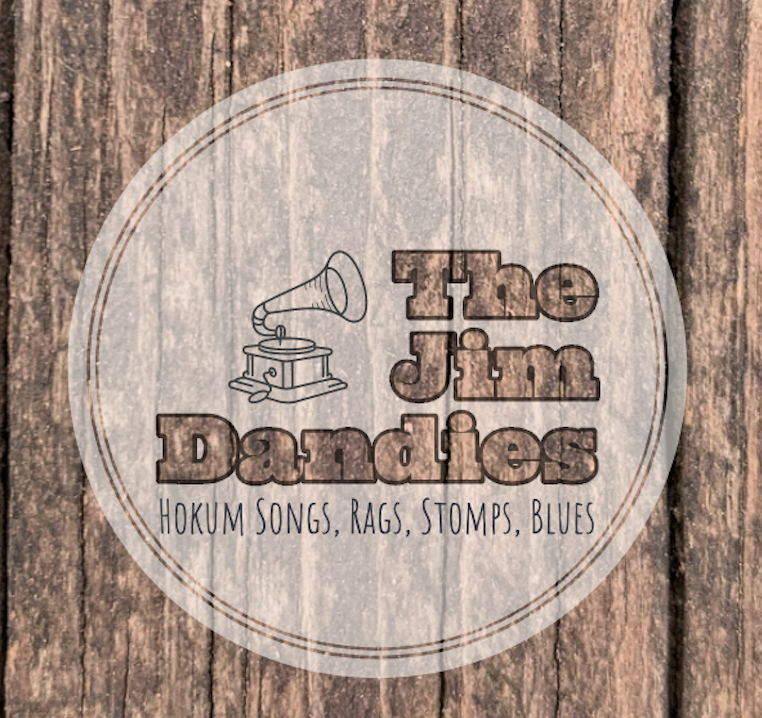 Mr. Paolo Fornara, http://www.chicagosouthsidepiano.com host and maintainer, is formely The Jim Dandies art director and their pianist. Big Road Blues Show 8/14/16: Mix Show | Big Road Blues on Who Was Black Bob ? © 2019 Chicago SouthSide Piano. All rights reserved.